For people looking forward to visiting Palawan, here's the latest fare and rates information to expect when traveling in Palawan using public transportation, plus other tips gathered by Tutubi when he visited Palawan a few weeks ago. At San Jose New Market, you can ride jeepneys, buses and vans to several points of Palawan. Return trip from Sabang to Puerto Princesa last trip is at 2pm daily. Sabang to Honda Bay is by the same jeepneys but there's another tricycle ride or walk. Puerto Princesa to El Nido: vans, travel time around 6 hours. 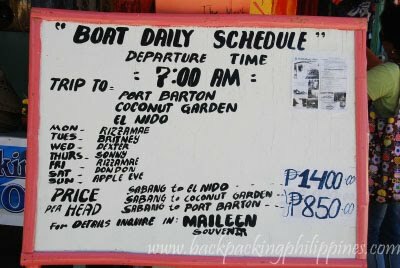 Coming soon: El Nido to Coron, Busuanga and Calamianes Group of Islands bus, boat and ferry information. Hi! Thanks for posting this! I can't find a lot of info on this. My cousins and I are interested on taking the boat from Sabang to El Nido. 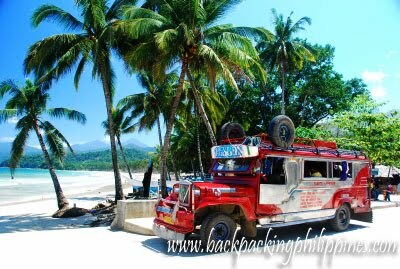 do you know the travel time from el nido pp to Underground river via van? will it be really an 8 hour drive?